Fall has arrived in Bergen County! 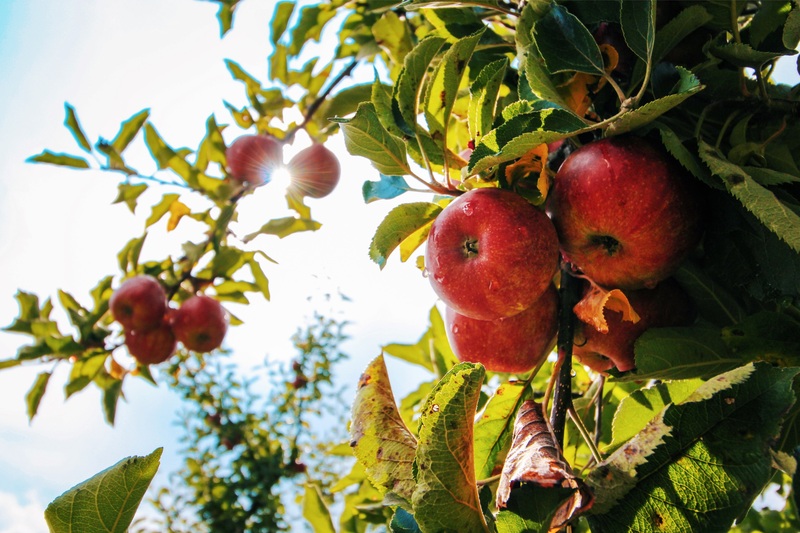 This post highlights some great places in Northern New Jersey for pumpkin picking, apple picking, hayrides, fresh produce, petting zoos, and more! Please comment if you have other suggestions for autumn activities around Bergen County, and visit previous blog posts if you would like to explore more entertainment destinations in Bergen County.